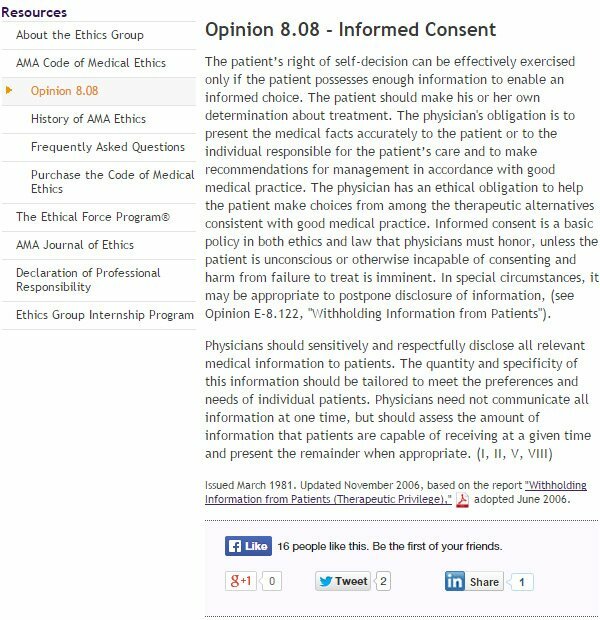 The patient should make his or her own determination about treatment… Informed consent is a basic policy in both ethics and law that physicians must honor, unless the patient is unconscious or otherwise incapable of consenting and harm from failure to treat is imminent. Almost everywhere in the media, the public is now being berated and screamed at in the name of “SCIENCE!” while vaccine skeptics are being derided as “kooks” and “nut jobs” because they have questions about vaccines that the vaccine industry refuses to answer. 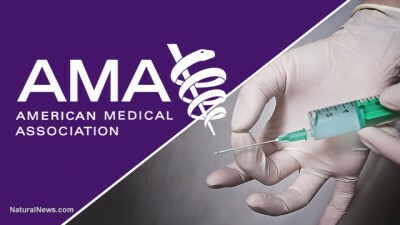 Those reasonable, rational questions include inquiries concerning the toxic effects of vaccine ingredients, the history of faked vaccine research, the CDC scientist’s confession of a vaccine cover-up at the CDC, the admission that many current vaccines are backed by no clinical trials, and even questions about why the National Vaccine Injury Compensation Program has already paid out billions of dollars in proven vaccine damages at the same time the medical system claims vaccines have never harmed anyone and don’t cause dangerous side effects.